Battles of Rephaim - When the civil war ended, David was finally king over all Israel. 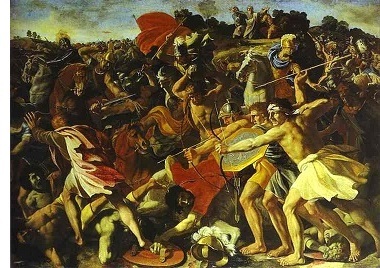 The news troubled the Philistines who were worried that Israel might become too powerful under David. So they marched to war.